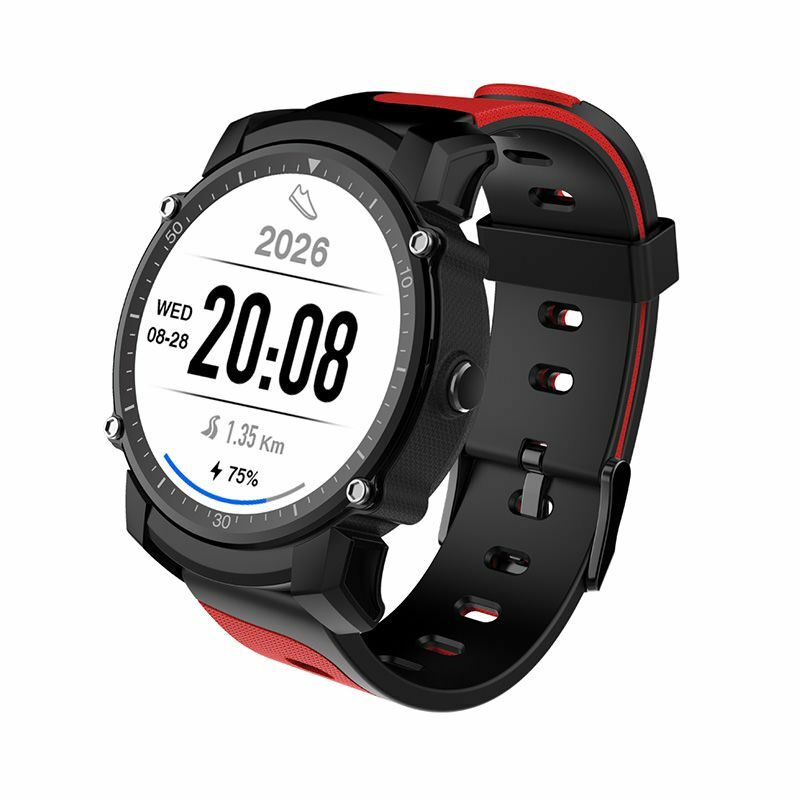 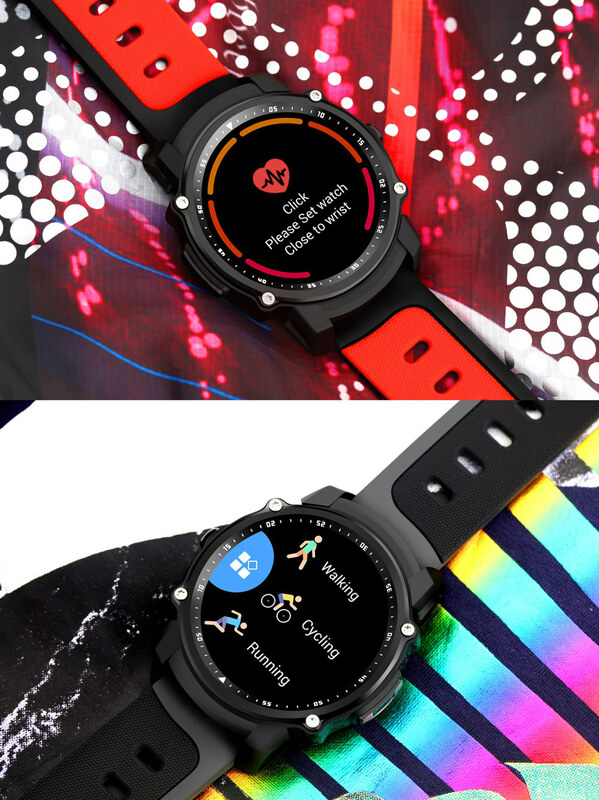 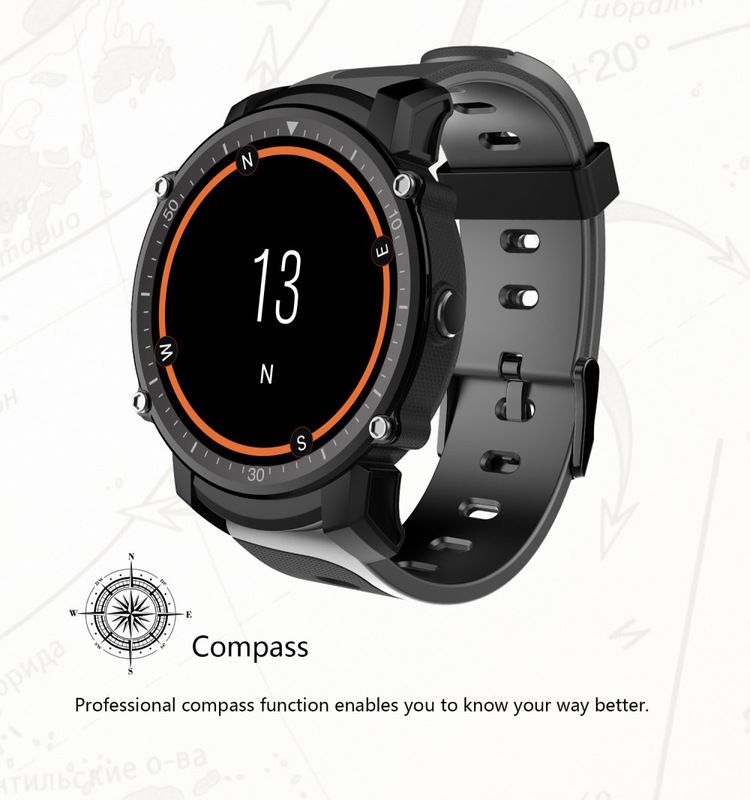 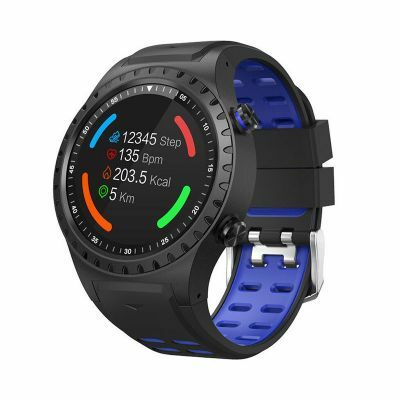 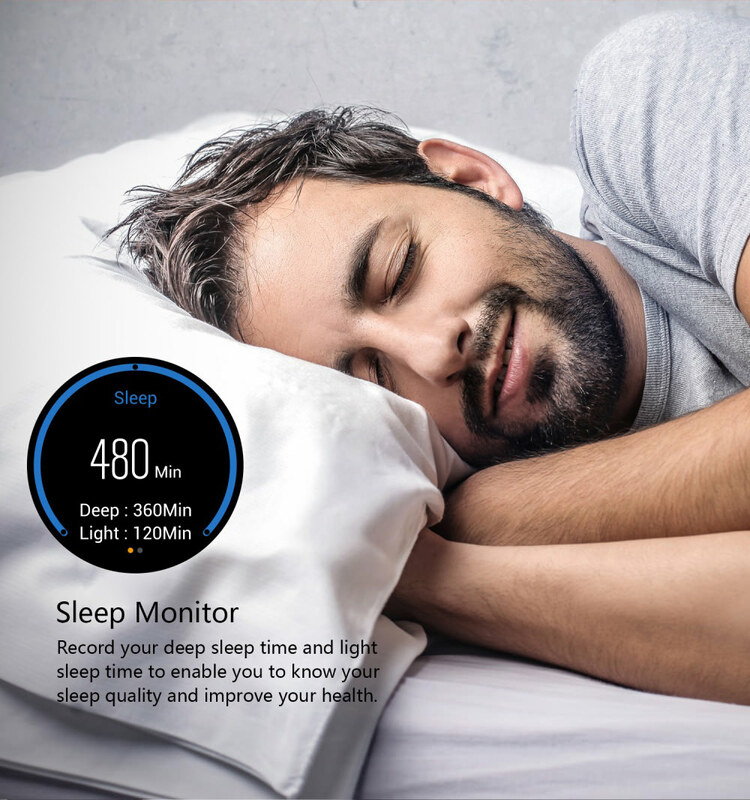 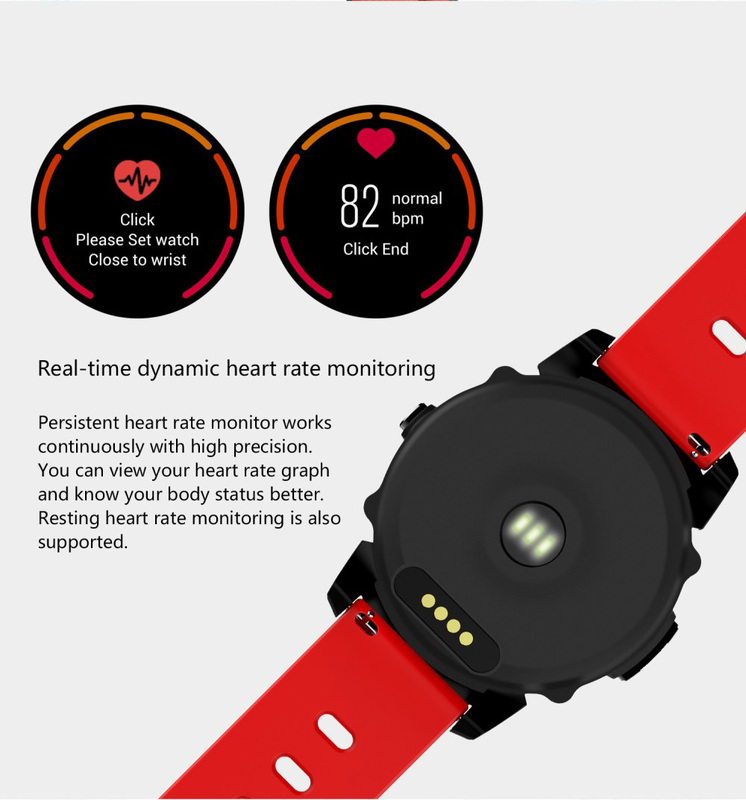 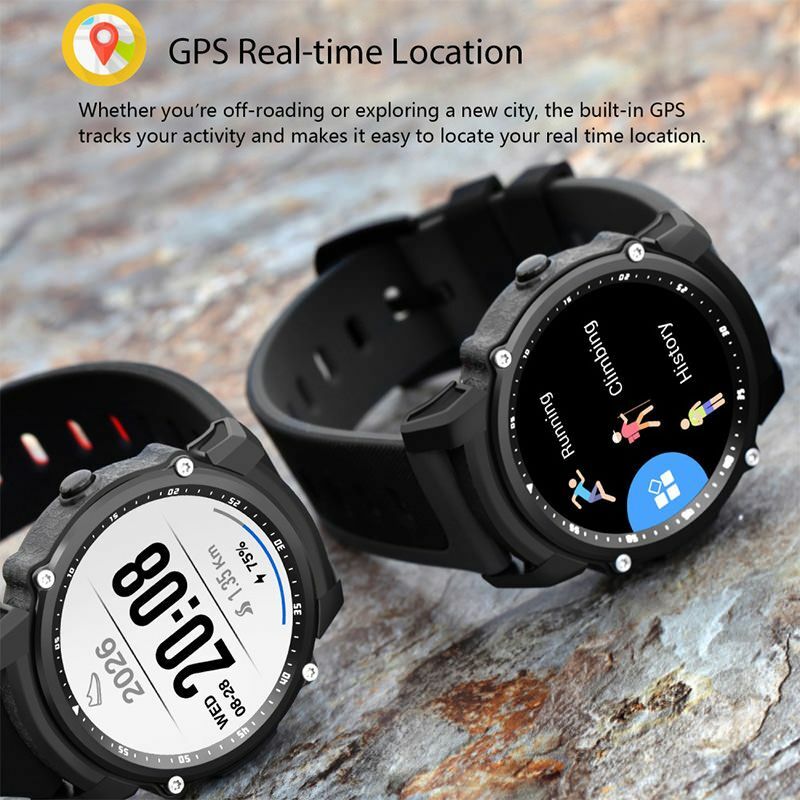 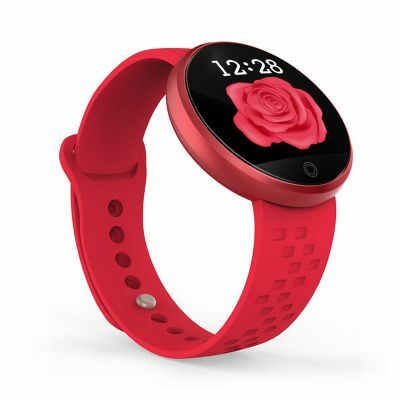 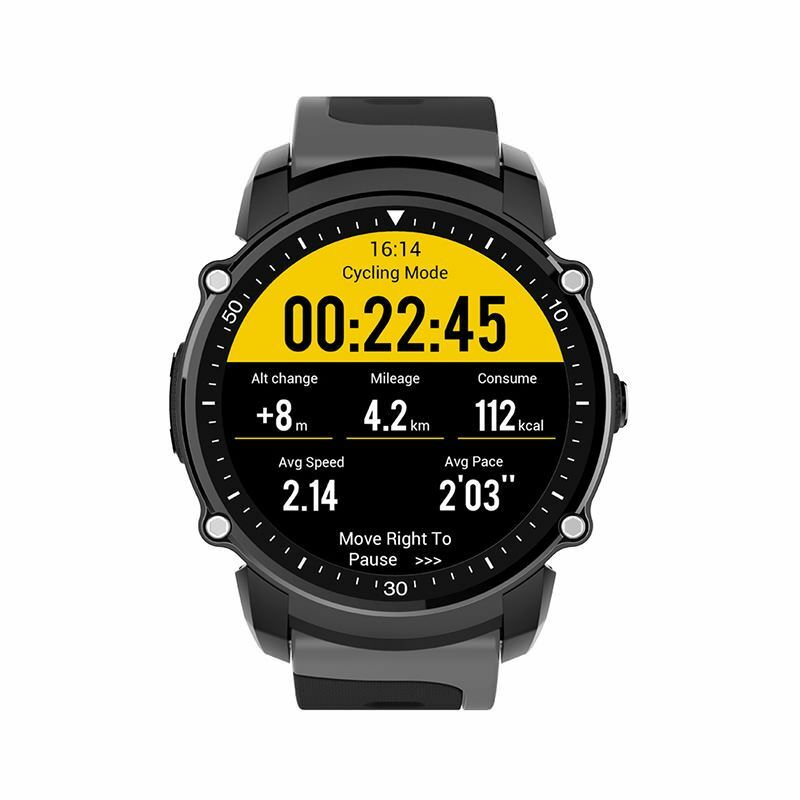 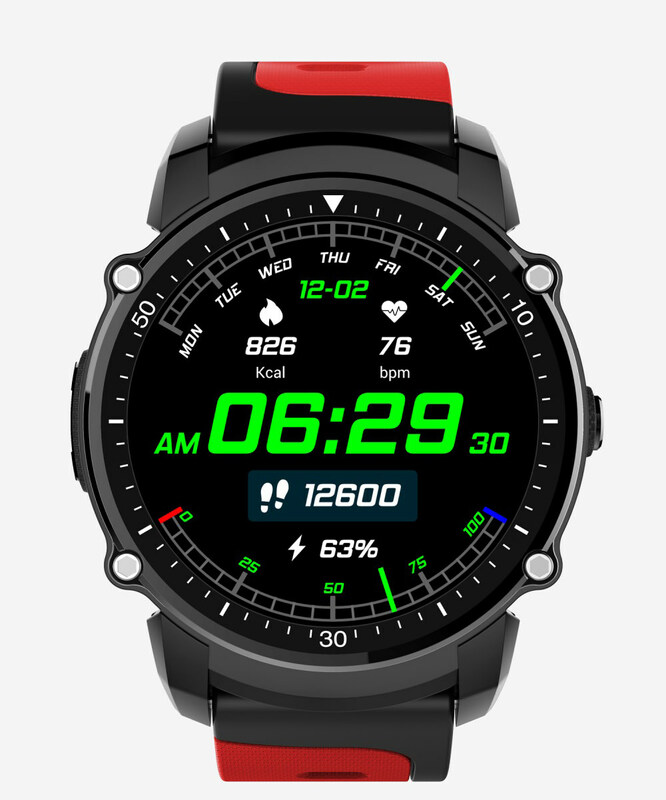 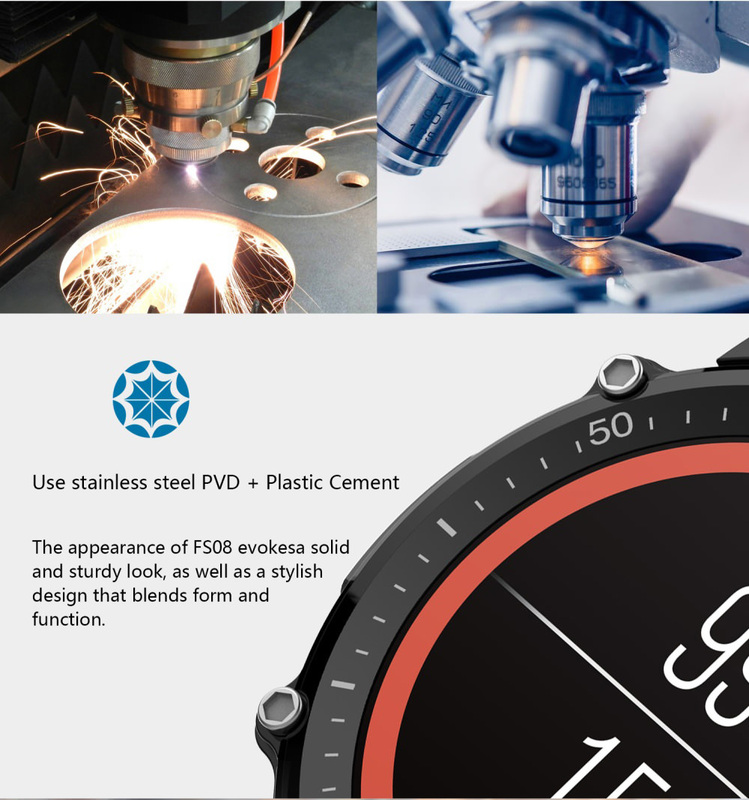 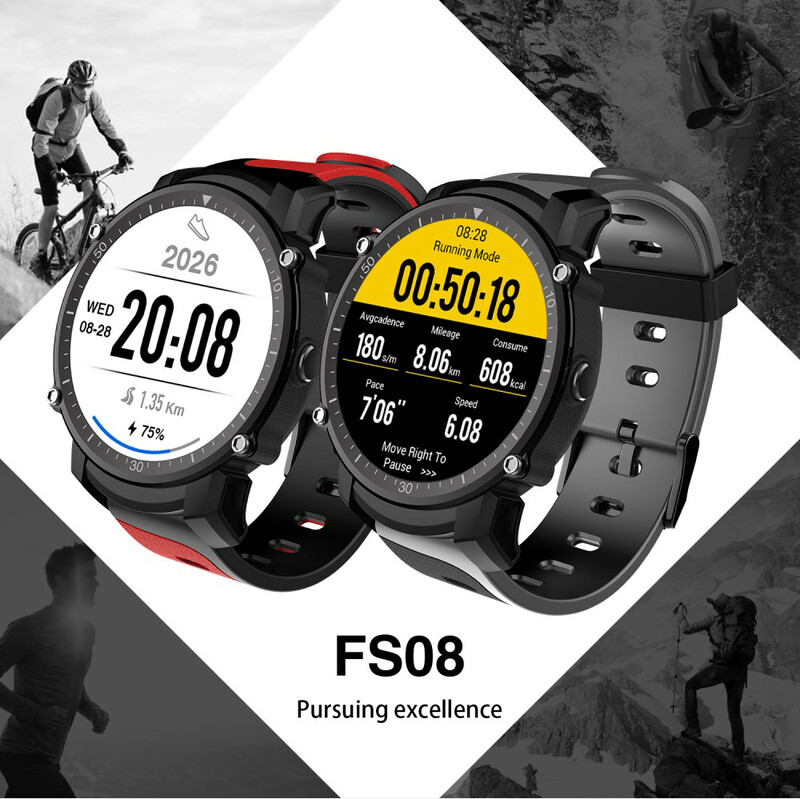 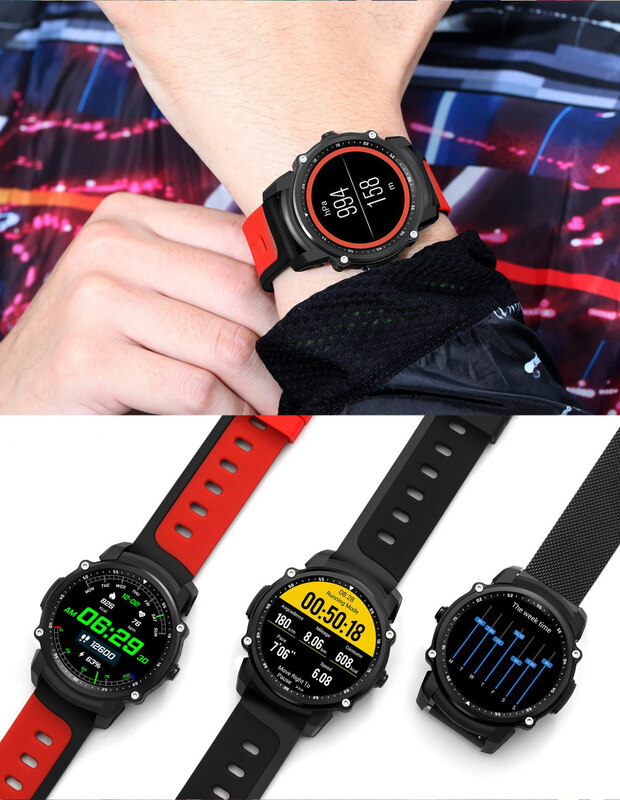 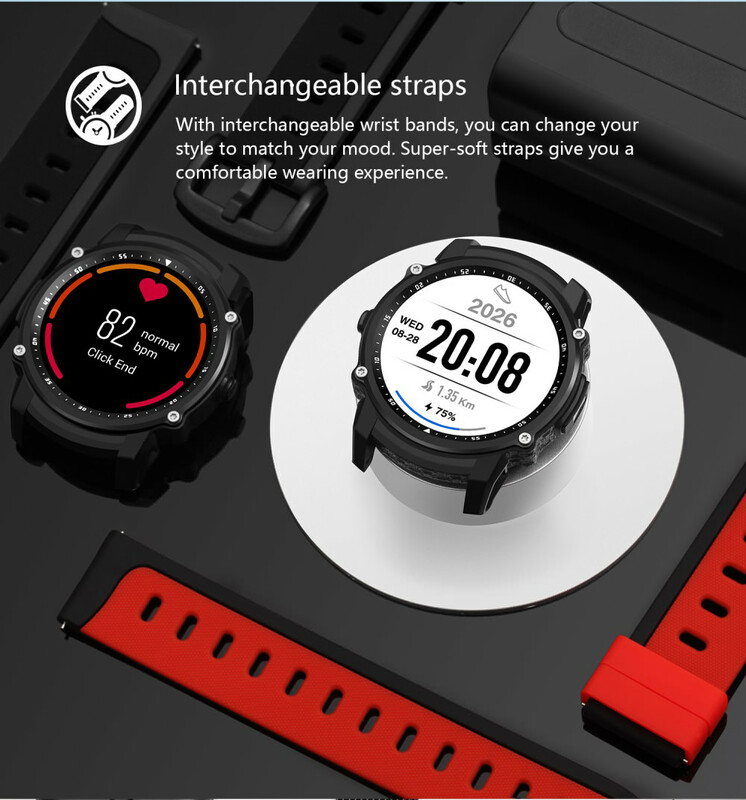 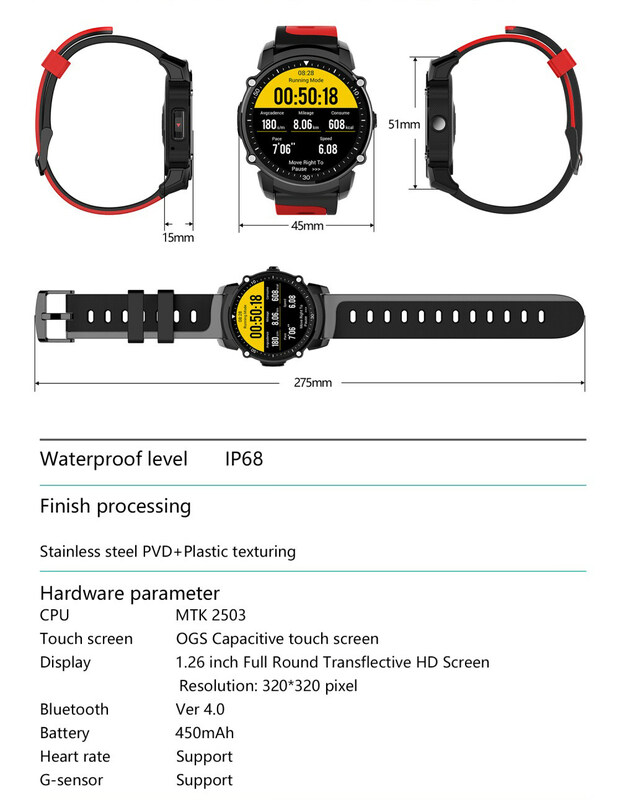 This Kingwear FS08 Sport Smartwatch has many functions that you can never miss in your outdoor activities or daily sports, such as Dynamic heart rate, Pedometer, 4 sports modes, Altimeter, Barometer, Compass, Stopwatch, Sedentary reminder, Message reminder, Real-time GPS location, IP68 waterproof and more. 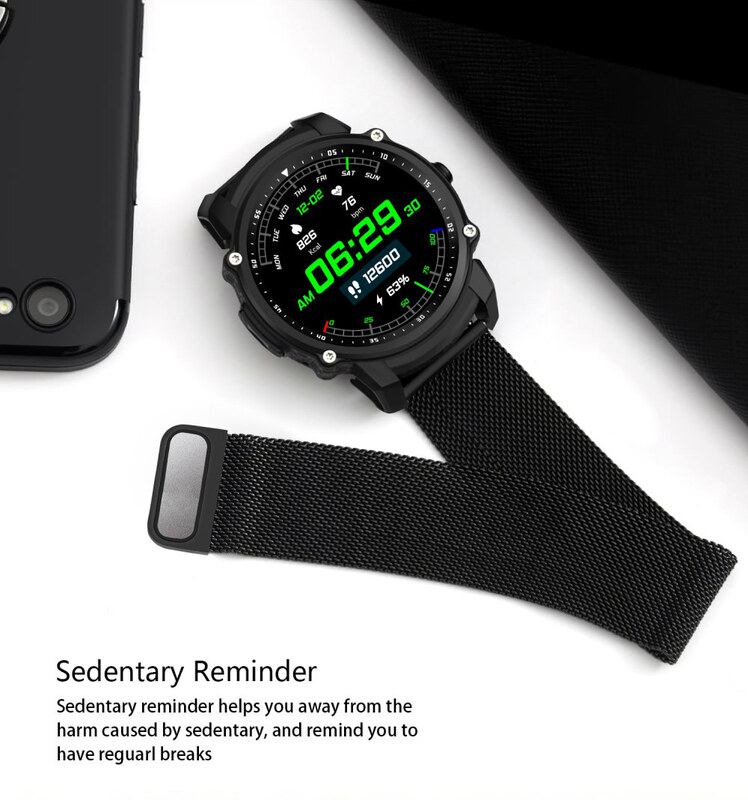 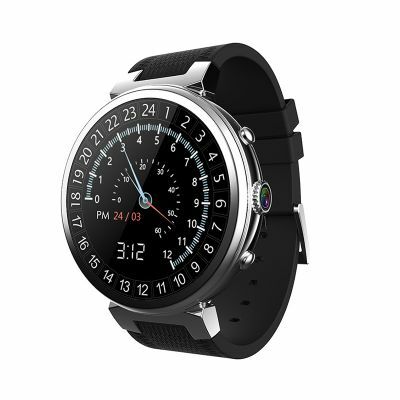 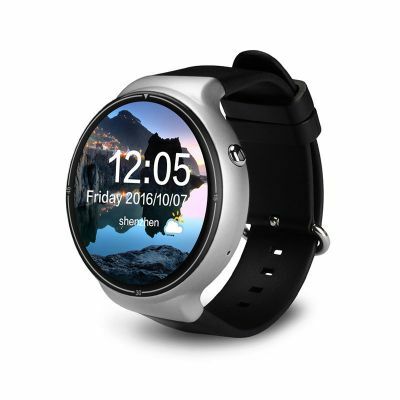 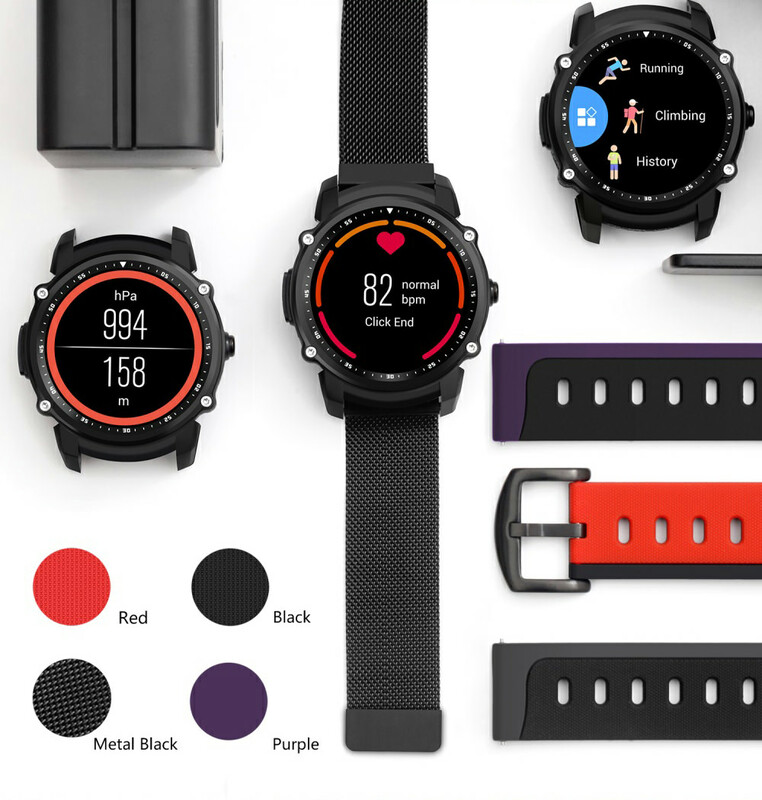 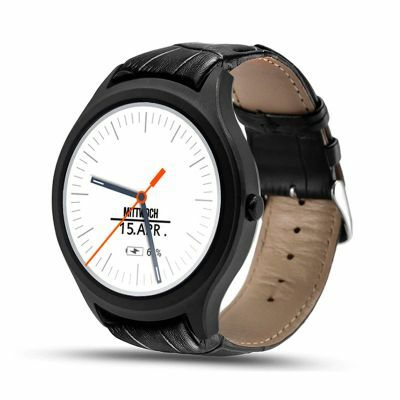 Enjoy this powerful and practical sport smartwatch. 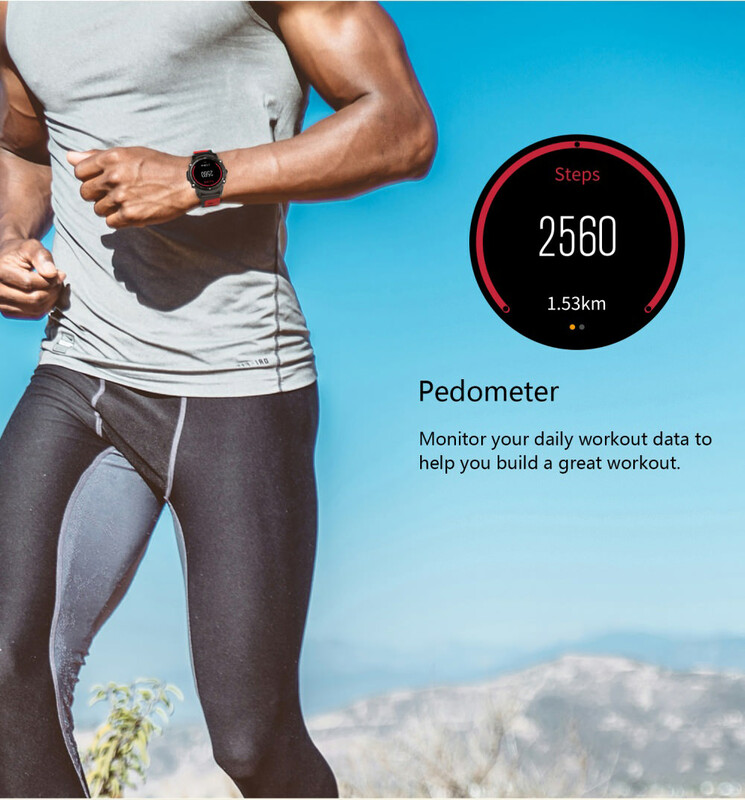 ● Activity tracker: Steps, calories, distance, sleep and history data. 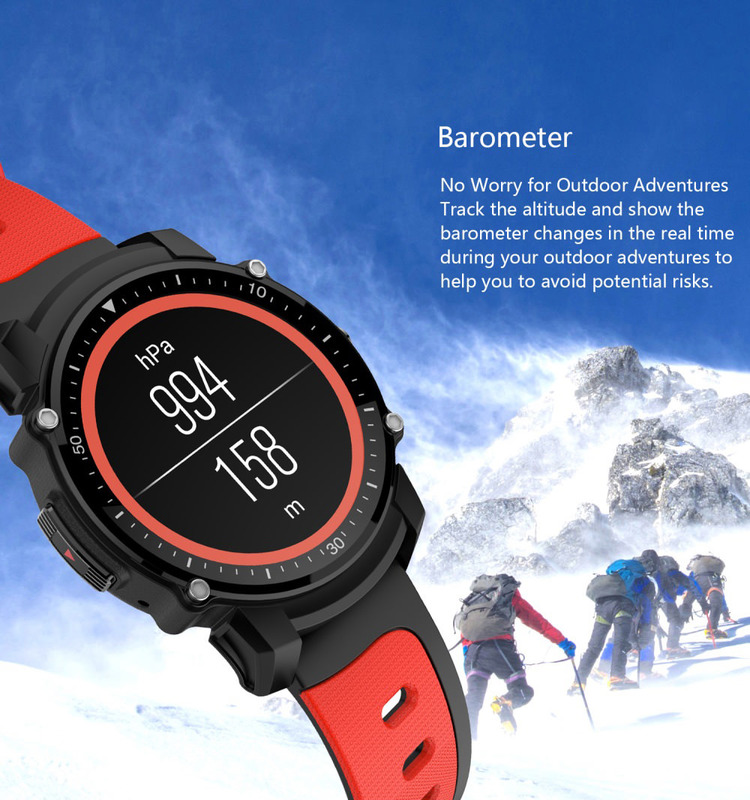 ● Altimeter, barometer, compass, stopwatch, calender, sedentary reminder. 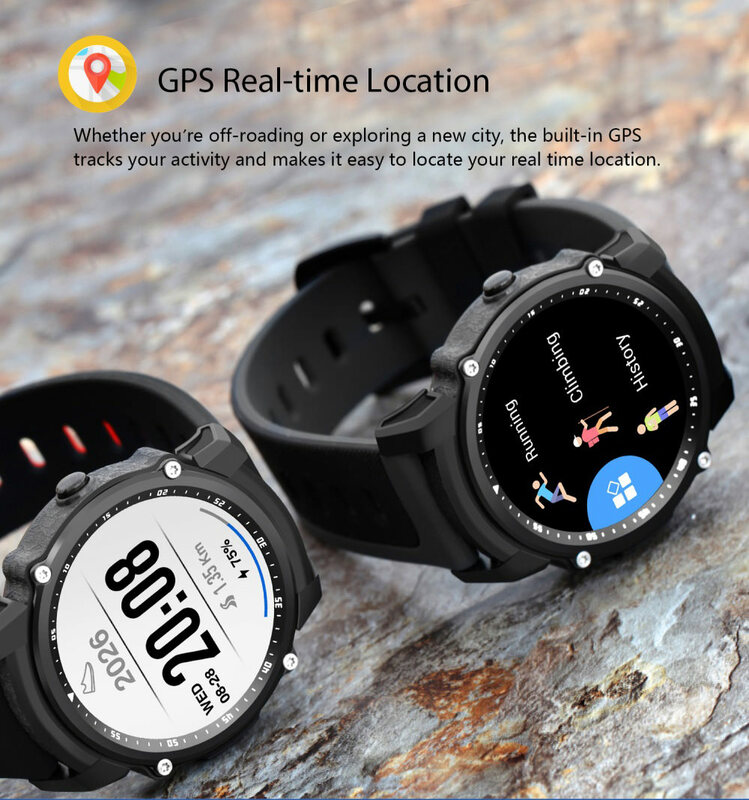 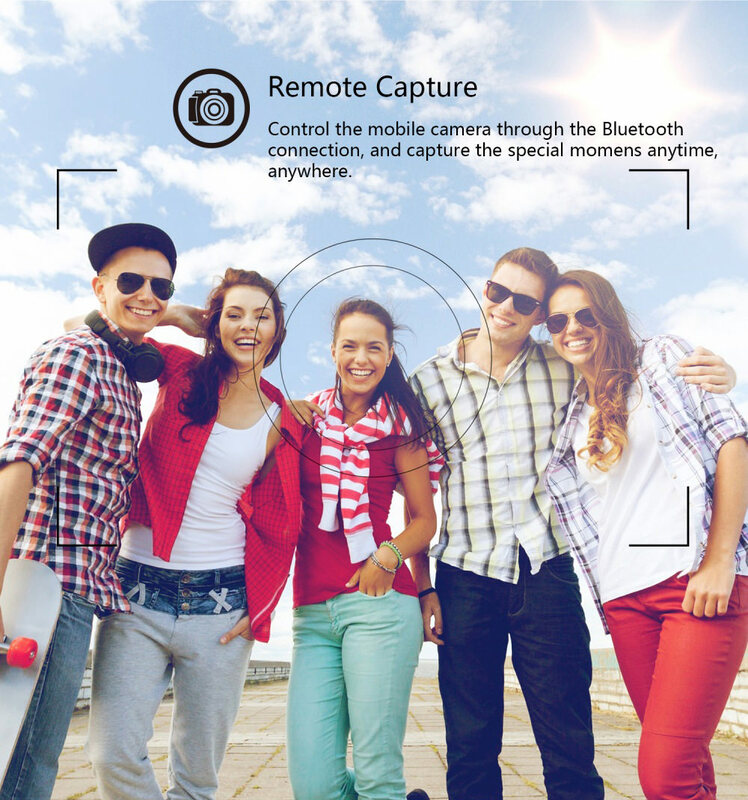 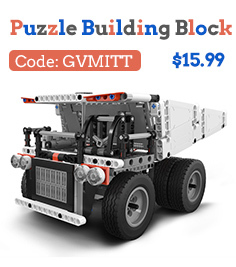 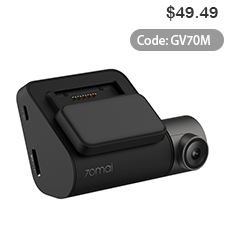 ● Accurate GPS sensor quickly finds your location. 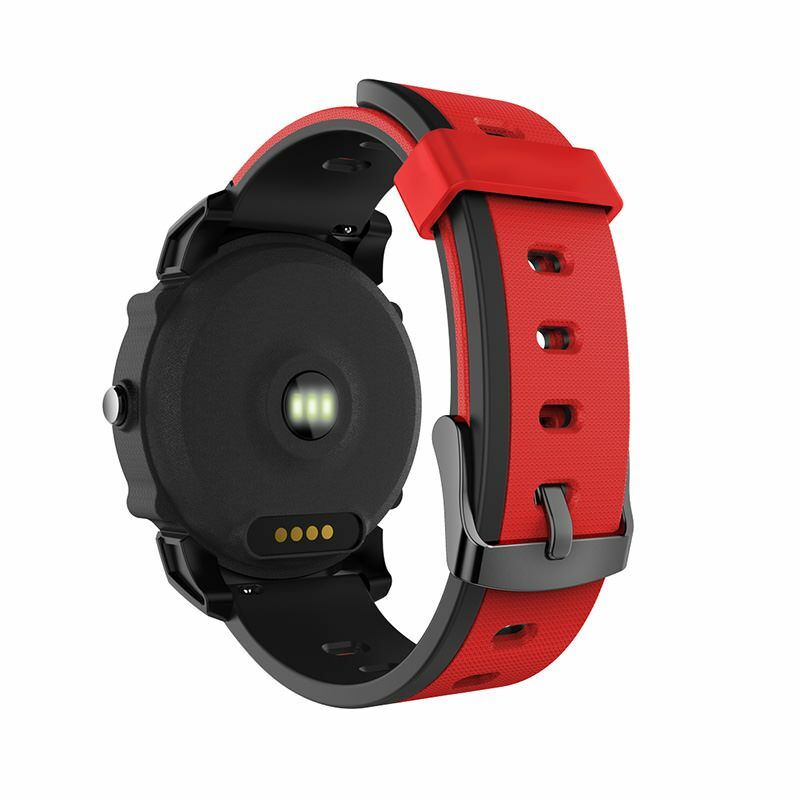 ● Dynamic heart rate monitor, understand your physical condition well, and adjust the exercise intensity to achieve the effect of exercise. 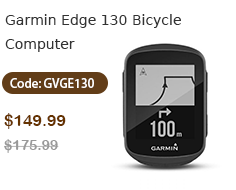 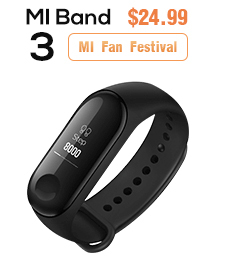 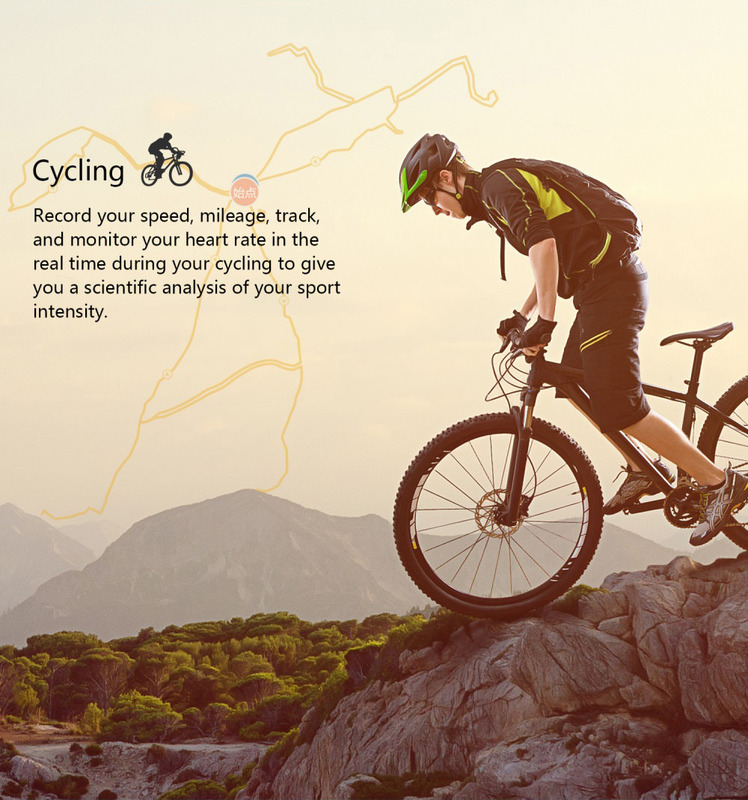 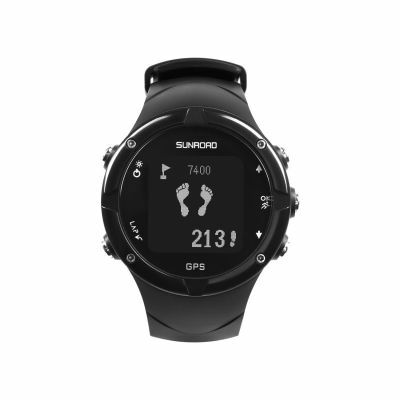 ● 4 sport modes, including Walking, Cycling, Running, Mountai climbing. 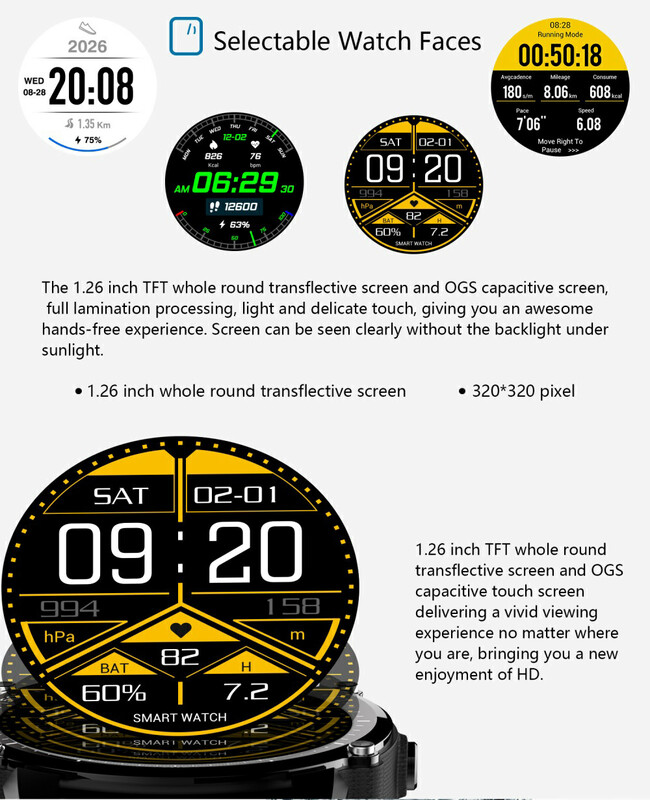 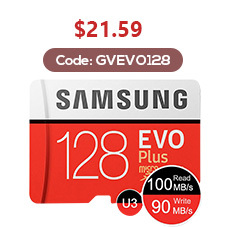 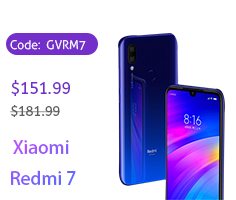 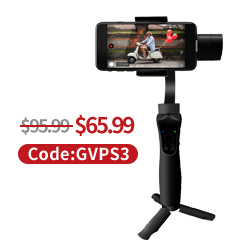 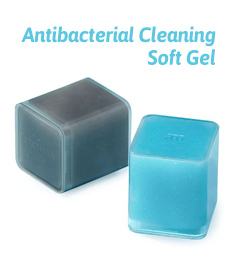 ● 1.26-inch high-resolution, transflective color touch screen. 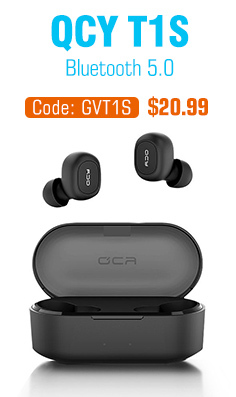 ● Notification reminder: QQ, Wechat, Twitter, Facebook and more. 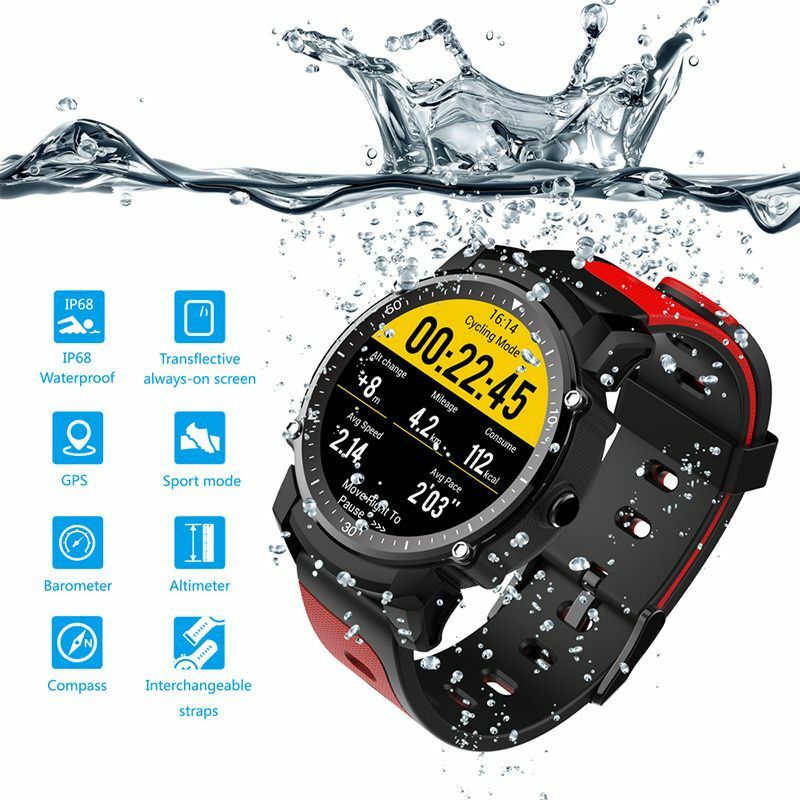 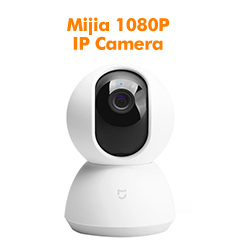 ● IP68 waterproof, suitable for swimming (Do not operate underwater).The waterproof effect will be afftected by the temperature change. 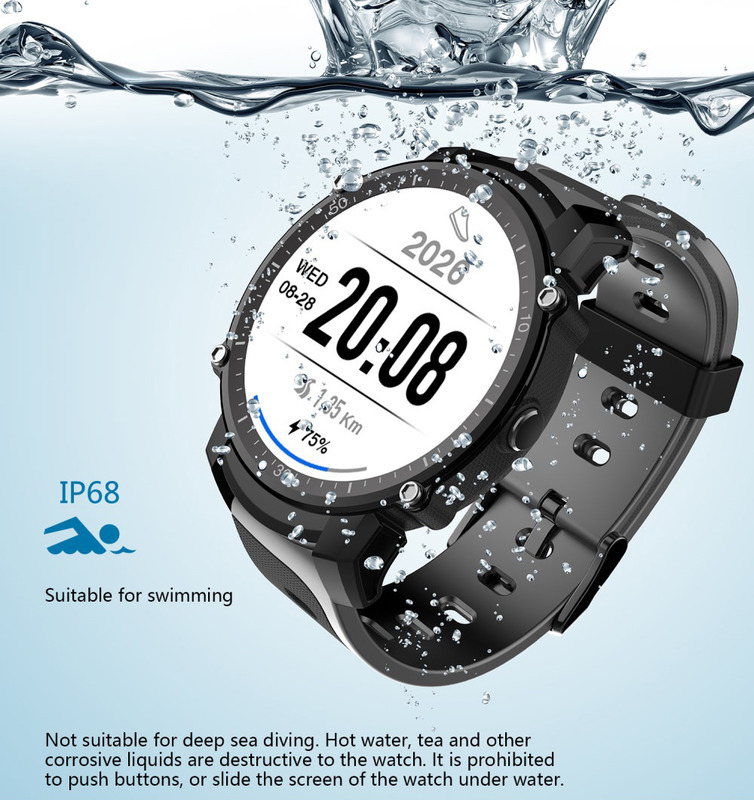 Please avoid the watch to be flushed under the hot water of higher temperature.